After Ganon was sealed in the Sacred Realm by the seven sages, his followers break the seal and bring the dark lord back. 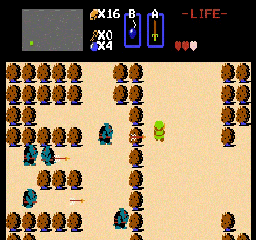 before Ganon can steal the triforce of wisdom, Zelda splits the triforce into 8 shards and scatters tehm across Hyrule. 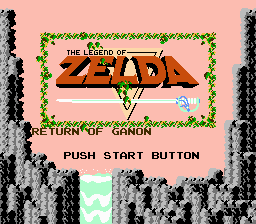 Reconnect the 8 shard and face Ganon to save Zelda and restore peace to Hyrule once again. Play through a redesigned Hyrule with new surprises and item locations. 9 new dungeons hidden within the overworld, each bringing their own new difficulty to the game play.